Often featured on lists detailing the most livable places in the world, Perth combines numerous big-city attractions with breath-taking pearly beaches and the wild outback. 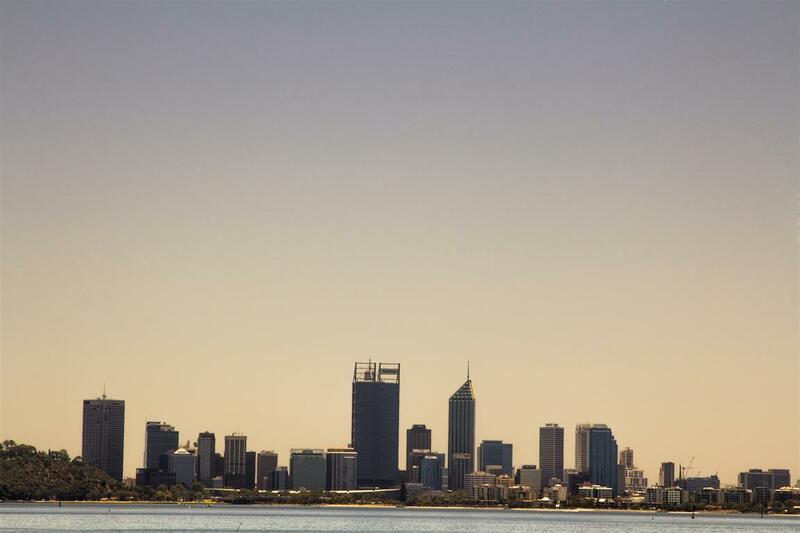 It’s not only the capital but also the largest city in the Western Australian state. Perth offers a lot more than just beautiful sunsets shimmering across the ocean, as it provides a rather appealing and laid-back lifestyle for the locals and numerous fun things to do for the visitors and couples every day and night and in the weekend. That said, here are 10 best places you should definitely check out when you visit Perth city in Australia. Offering amazing views of the Darling Range and Swan River, Kings Park is considered to be a small oasis of tranquility located in the city center. The 1,000-acre estate is filled with natural bush harboring a vast diversity of birds and native plants. You can visit King’s Park War Memorial dedicated to the servicemen of Western Australia, located at the top of Mount Eliza. Once there, take a minute to appreciate the breath-taking views of the city or climb down and explore numerous play areas, walking paths and viewpoints found throughout the park. Located literally a minute from the train station, Art Gallery of Western Australia is the crown jewel of Perth Cultural Centre. It features a massive collection of both Australian and international sure to leave any art-enthusiast astonished. First opened in 1829, the gallery puts special emphasis on works coming from Australia and Indian Ocean Rim. Besides the vast collection of both contemporary indigenous, as well as traditional art, the gallery features works done by renowned artists such as Frederick McCubbin and Hans Heysen. Aquarium of Western Australia or AQWA for short is home to more than 4,000 different aquatic creatures native to Australia. With over 40 exhibits, AQWA offers a unique experience and an excellent way to find out more about Australia’s marine life, such as corals, jellyfish, sea turtles and, of course, sharks. Here, you can find one of the largest tanks found in Australia which can hold a mind-boggling 3 million liters or seawater or explore the tropical lagoon habitat which is home to crocodiles and some very unusual fish. 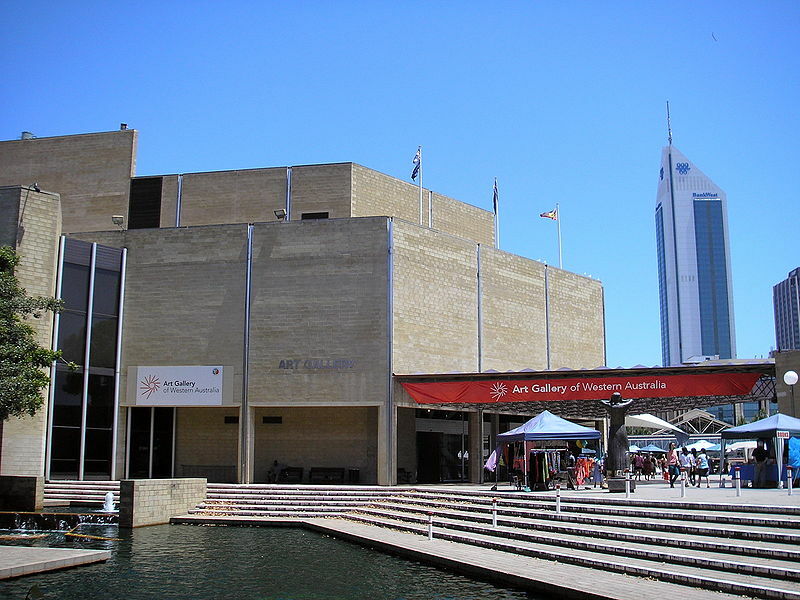 Western Australian Museum is located just minutes away from the Art Gallery of Western Australia. 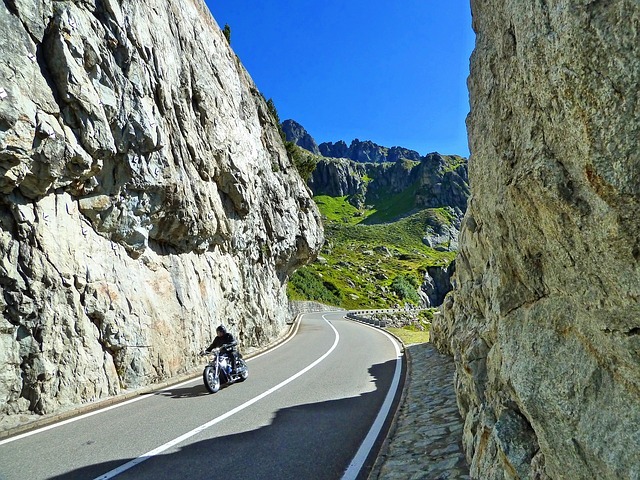 It offers a range of daring exhibits aimed to inspire and entice the visitors. The number one attraction has to be the enormous collection of native aboriginal artifacts, some of which are a couple of hundreds of years old. Make sure to visit the old jail, which was built by convicts back in 1853 and used not only as a prison but also as a place to execute the prisoners until 1888. Located just 3 kilometers away from the center of the city, Perth Zoo offers amazing insight into the wildlife native to the Australian outdoors. International visitors are often captivated by the Australian Wetlands and Bushwalk exhibits, as they allow them to see koalas, kangaroos, wombats, wallabies and even Tasmanian devils. Not only that, but you can also see animals coming from completely different ecosystems throughout the world, such as giraffes, orangutans, elephants and pygmy marmosets which are just beyond adorable. Hailed as the world renowned nonprofit, multi-award winning organization, Scitech is an interactive science museum which features an amazing planetarium sure to leave you in awe. Twice a year, Scitech offers themed exhibitions which are not only highly interactive but also provide a range of hands-on displays designed to involve and engage the visitors with a selected topic. Besides the exhibitions and the planetarium, you can also visit the puppet theater, science theater or numerous galleries showcasing the local science research. Located only 30 minutes away from the city center, Fremantle Harbor is an excellent tourist spot which features its own Arts Centre, the famous Freemantle Prison, and rustic Old Courthouse. Those interested in archaeology and maritime history should definitely pay a visit to the WA Shipwrecks Museum, housed in the 1850s-era Commissariat building. The Sail & Anchor Hotel, which was founded in 1843 is a heaven for beer lovers and offers over 40 different and equally tasty tap beers. Perth is home to some of the most amazing pearly-white beaches in the world. Around 10-minutes’ drive from the center is the Cottesloe beach, renowned for its clear waters and thriving café culture. 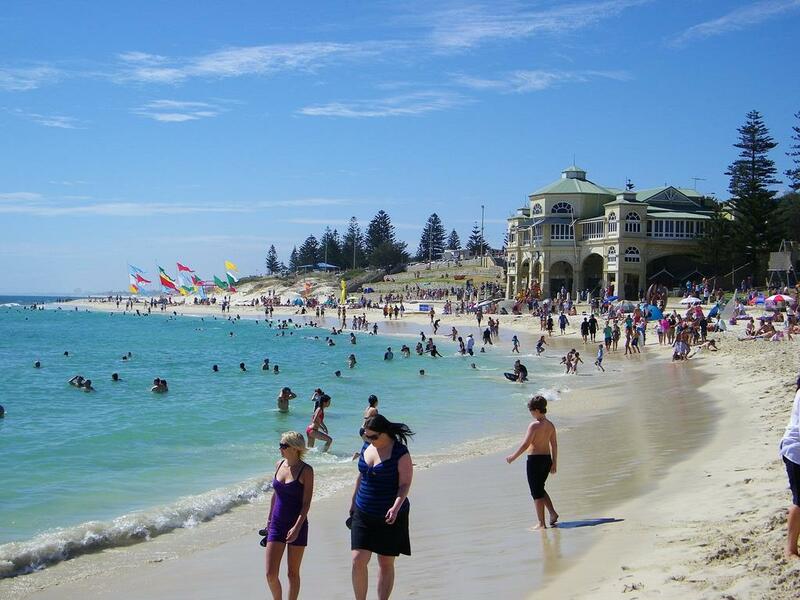 Another tourist favorite is the Port Beach and City Beach, which is excellent for children and picnic-goers. Trigg Point and Scarborough offer the most reliable condition for surfing, so make sure to check them out if you enjoy riding the waves. Although most people don’t associate Australia with wine production, the people from Swan Valley are working hard on changing that notion. Home to numerous wineries, Swan Valley attracts tourists from around the world in order to provide them with numerous wine-tasting opportunities exploring the local vineyards. Some of the most significant wines produced in this area include Shiraz, Grenache, Henschke, Mataro, Rockford, and Yalumba. A perfect choice for outdoors activities, Swan River is adored by both locals and tourists. Visitors can walk, bike and hike along a number of trails or have a picnic in one of many riverside parks as well as other cheap things to do around. Other activities which might interest tourists include fishing, kayaking, sailing, swimming or if you’re in need of relaxation you can board the calm and relaxing river cruise going from Perth to the famous Freemantle Port. These are just some of the most popular locations for tourists Perth has to offer. One of the locations not featured on the list which you should definitely visit is the Rottnest Island, which is regarded as the most popular weekend destinations for the locals. The most convenient and cost-efficient way to witness all the marvels this beautiful city has to show is to go on an organized tour. Just make sure to find an experienced guide, as they often share some fascinating information regarding Perth’s numerous attraction and points of interest. Leila Dorari is a marketing consultant and a freelance writer from Sydney. She is currently spreading the word on how to experience a piece of affordable luxury by hiring a chauffeur in Perth. When taking a break from making new marketing slogans, she is either window shopping or exploring new ways to make her life more exciting.